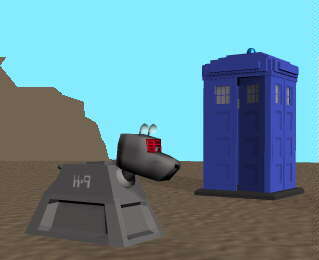 Doctor Who's Canine Robot - K9. By popular demand here's K9! Let's face it... you've not had this much fun in years! Tips: Don't wiggle too much or they'll loose their correct shape!